2511 Waverly Way is located in the well established community of Mossy Oaks in Beaufort, South Carolina. Waverly Way is easily accessed via Mossy Oaks Rd or Southside Blvd. The community of Mossy Oaks is within close proximity to the Spanish Moss Trail. Just moments from Historic Beaufort and the Henry C Chambers Waterfront Park. This ranch style home boasts three bedrooms and one full bath. It offers 1200 square feet of enjoyable living space. 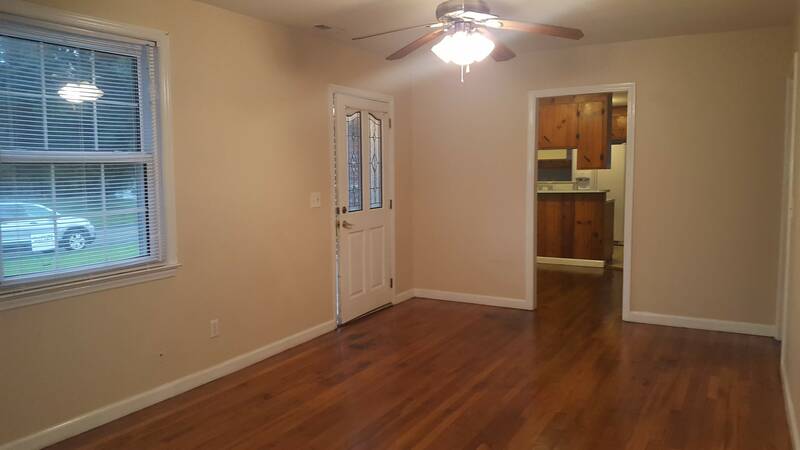 Beautiful hardwood floors are throughout the home. There is great opportunity to remodel the kitchen that best fits your style. 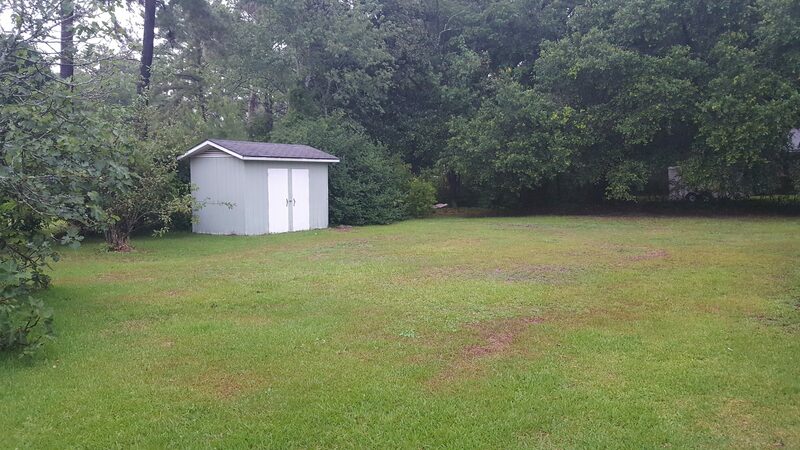 The front yard is huge, and the backyard is fenced. It also has a shed for additional storage. 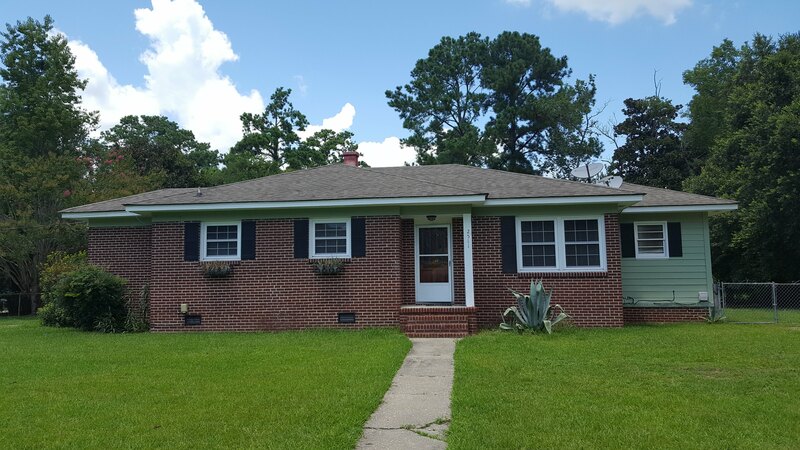 Mossy Oaks is an established neighborhood located between downtown Port Royal and Beaufort. The Mossy Oaks area is draped in Majestic Live Oaks and a wonderful area for biking and walking. It is an ideal location due to its proximity to the Spanish Moss Trail, Beaufort Memorial Hospital and Historic Beaufort.